Welcome to the Saline Township Website. 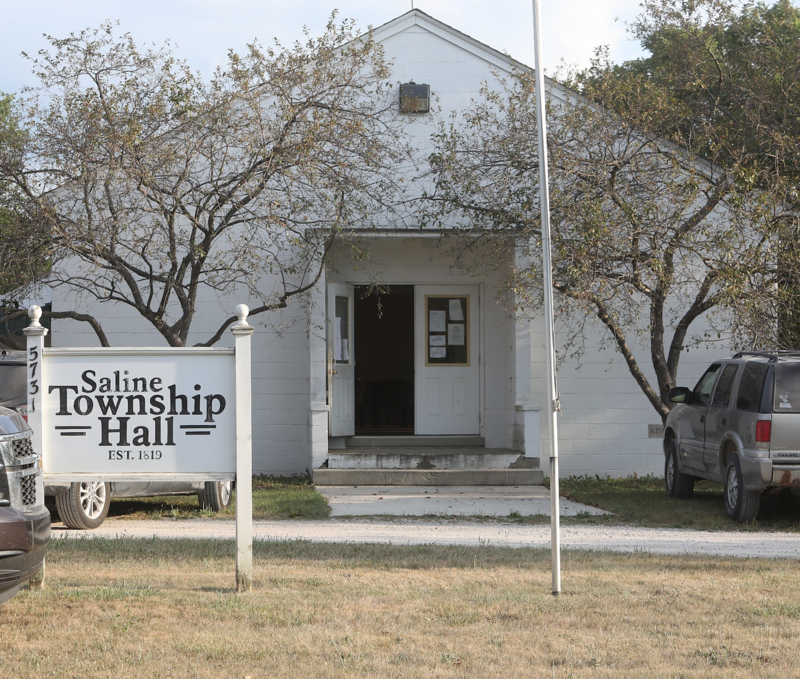 Saline Township is a small, agricultural township located within Washtenaw County. The township was named after the salt springs that connected Battle Creek to Detroit, MI. With continued strong agricultural roots today, Saline Township continues to promote and preserve the environment through its vast woodlands, streams and wetlands. As the township grows, we invite you to visit our township and learn about the rich history that it holds. A Public Meeting followed by a Public Hearing with the Michigan Department of Environmental Quality (DEQ), Water Resources Division (WRD), is being held to seek additional public input on the proposed New Use of a discharge permit to Saline Ventures. The Department of Environmental Quality (DEQ), Water Resources Division (WRD), proposes to issue a permit to Saline Ventures for the Andelina Farms - Saline facility located west of Saline, Washtenaw County, Michigan 48176. The applicant collects municipal wastewater from the Andelina Farms - Saline residential community....read more. The township DOES NOT hold appointments at the township hall. If you need to setup an appointment, please contact an administrator directly.